- Description: Crimps SMA/FC type fiber optic connectors. - Description: Crimps 22-10 AWG (.34-6 MM²)insulated terminals & lugs. 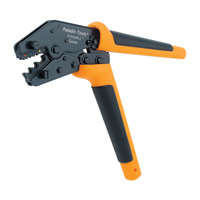 - Crimps 22-12 AWG (.34-4 MM²)insulated terminals & lugs. 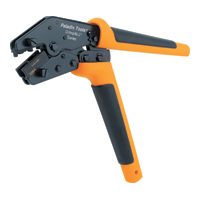 - Description: Crimps 26-14 AWG (.10-2.5 mm²)insulated terminals & lugs for smaller wire barrel terminals. 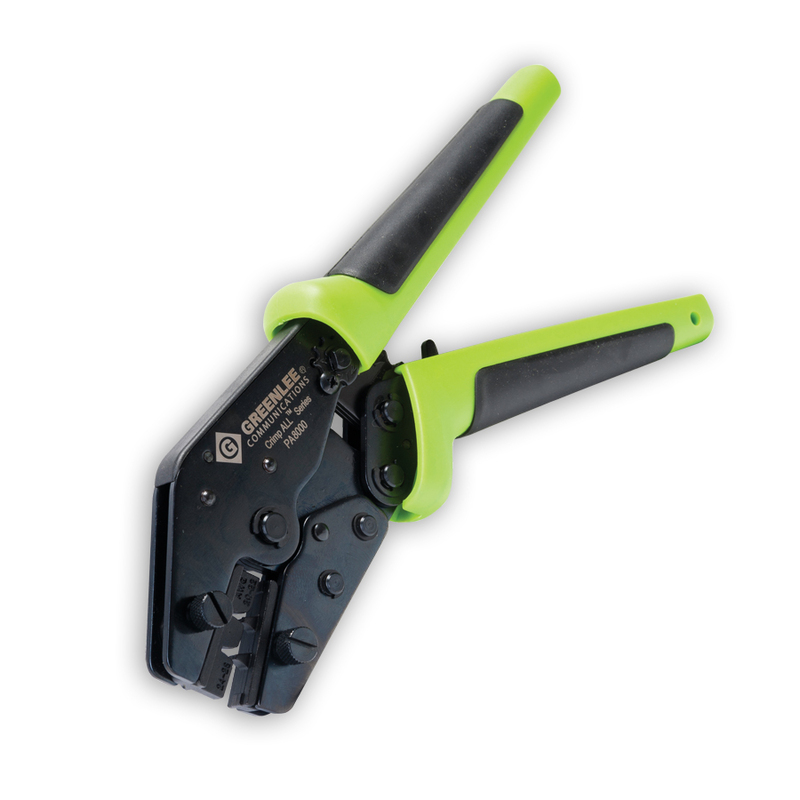 - Description: Crimps 22-10 AWG (.34-2.5 mm²) open barrel, narrow, non-insulated terminals and lugs for standard commercial terminals. 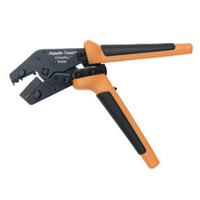 - Description: Crimps 22-14 AWG (.34-2.5 mm²wide, open barrel, non-insulated terminals & lugs for standard commercial terminals. - Description: Crimps 28-20 AWG (.08-.5 mm²)open barrel D-sub contact pins.